Just when you thought it was safe to assume we've seen the last of the player-caddie upheaval for one year, the unthinkable happens. 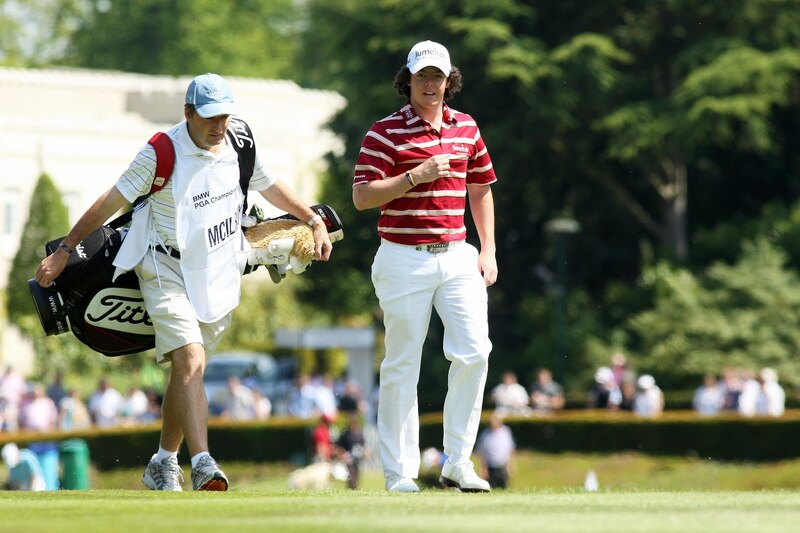 Rory McIlroy has sacked long time caddie JP Fitzgerald. According to Reuters, the partnership that took the Northern Irishman to four major titles and the top of the world rankings is over. After an ignominious opening front nine at Birkdale last week at The Open, JP reportedly took McIlroy to task and, raising his voice quite loud by all accounts (and this is the clean version) said to McIlroy: "What the f*@! do you think you're doing??! 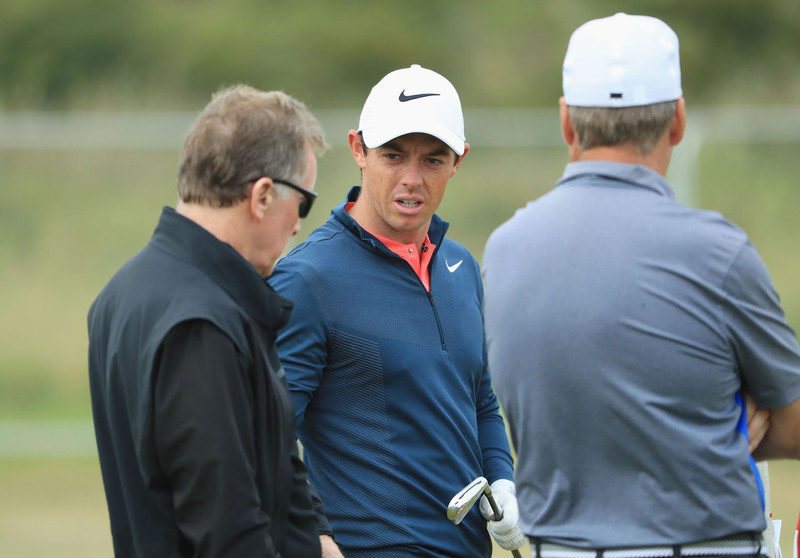 You're Rory f*@!ing McIlroy!" From that point McIlroy fought back valiantly, eventually finishing -5 (equal 4th) for the tournament, but regardless of the intervention, it's curtains for JP. "Thanks JP, I owe it all to you..."
McIlroy will have a new caddie on his bag at the World Golf Championships Bridgestone Invitational this week, said a source, who did not want to be named. 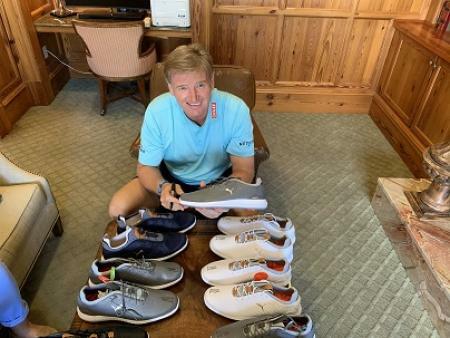 "Honestly JP, I just couldn't be happier..."
JP's sacking, which McIlroy is expected to confirm on his arrival at Firestone Country Club in Akron, Ohio, comes barely a week after he publicly thanked his caddie. Fitzgerald was praised for reviving a first-round comeback after McIlroy made a poor start to The Open at Royal Birkdale. 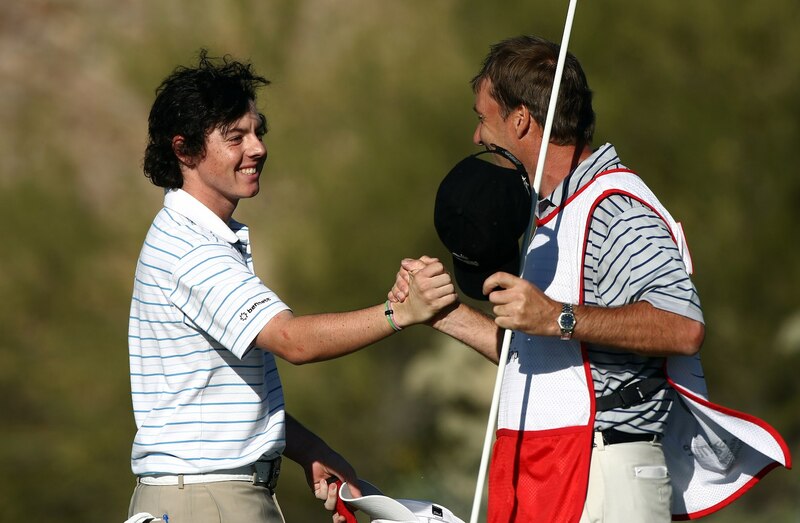 McIlroy, who won his last major at the 2014 PGA Championship, employed Fitzgerald in 2008 shortly after turning professional. The pair enjoyed a brilliantly successful partnership as McIlroy took over from Tiger Woods as the game's dominant force and became world number one. 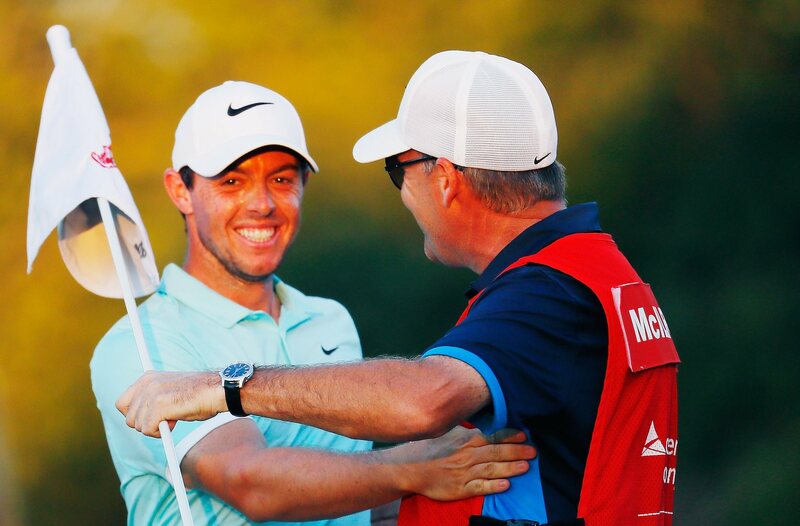 "He has taken me from 200 in the world to major champion," McIlroy said of Fitzgerald in 2011. "Yeah, but then he called me Rory McIlroy, I can't be having that..."